Hello!!! Extremely delighted to be able to share yet another fabulous cover reveal on my Books and Me Blog today!! Thank you to the team at Choc Lit for allowing me the honour of getting to show The Truth Lies Buried off!! Here's a little bit of information about the book before the big reveal!! 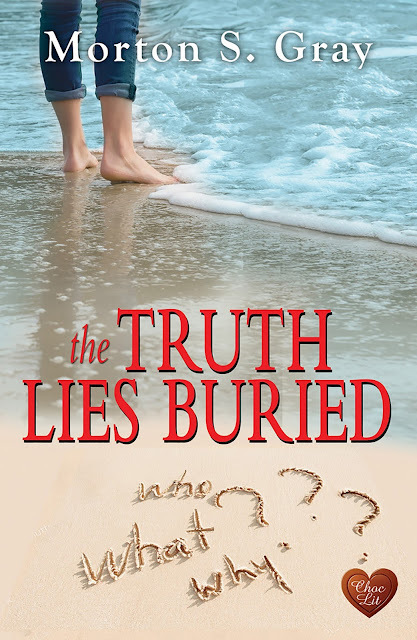 THE TRUTH LIES BURIED is published on 1st May 2018 and will be available to purchase as an eBook on all platforms. And here is your first peek at this stunning new cover! !